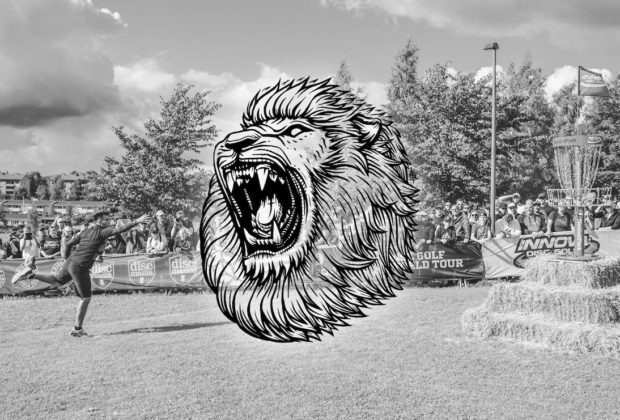 Over 10,000 fans are expected to visit the Nokia DiscGolfPark during the week-long disc golf celebration. For 2019, the European Open will see a number of updates including an improved tournament centre, minor changes to the course and an expanded media plan. The European Open will host both MPO and FPO divisions. More updates on these will follow later in the Spring. The Presidents Cup, a team event that pits Team USA against Team Europe, takes place in it's traditional slot as a prelude to the European Open on Wednesday, July 17. The European Amateur Open makes it's third appearance on the weekend before the European Open week, on July 13-14. 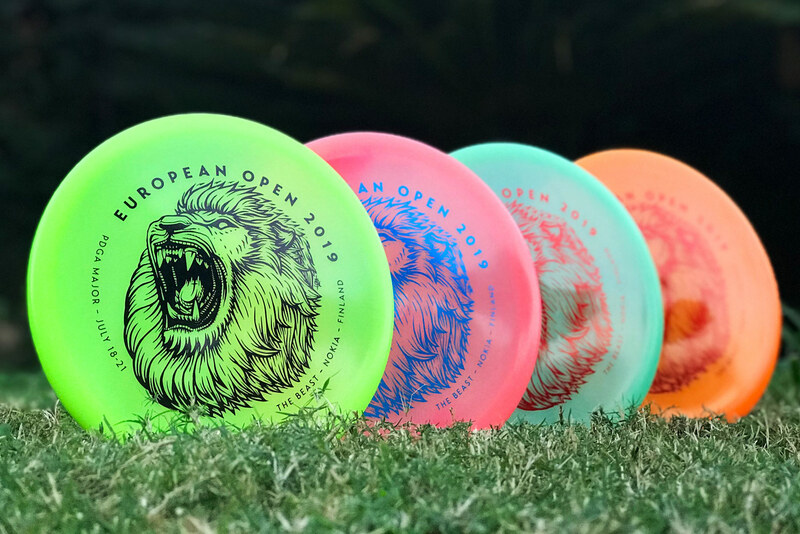 To celebrate the 2019 event Discmania is releasing highly collectible and much expected Color Glow C-Line MD5 with a classic European Open Lion stamp. Fundraiser discs will be available at Discmania Store on Tuesday at 9 p.m. Pacific Time as well as limited stock on Wednesday at the Discmania booth at the 2018 United States Disc Golf Championship. The European release follows at the InnovaStore later this week. Follow the latest news at the European Open website and on social media: Facebook & Instagram.